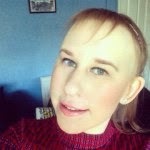 I am about to start using my first ever teeth whitening product, and I thought I would blog about it to see how I get on, and if I see any real results. 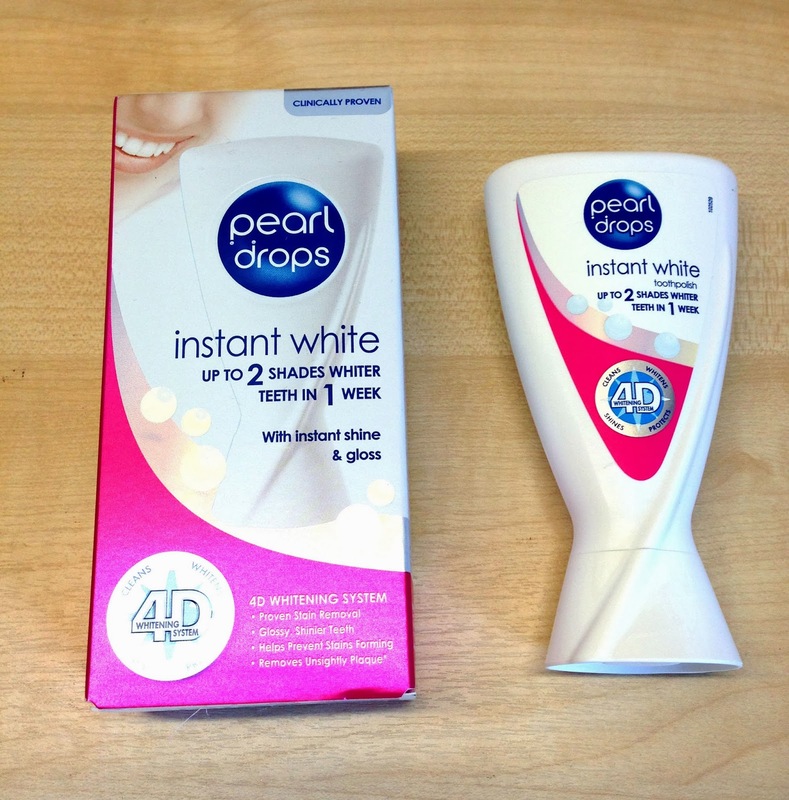 I was in Boot's over the weekend, when I noticed all of the Pearl Drops range on offer. I have been wanting to try a teeth whitening system for a while now as after getting my braces off last summer, I think my teeth have a slight tinge of yellow, and are not as white as I would like them to be. I know lots of people who have tried many different types of whitening products from many different companies, and most people seem to have had positive results. However, I have always been a bit reluctant to try them just in case it goes a bit too bright, or it damages my teeth in some way. It took me forever to decide which one I wanted, there was so many available by Pearl Drops. I finally decided to go with the Instant White - up to 2 shades whiter in 1 week. It claims to be a 4D whitening system that cleans, whitens, shines and protects, this all sounds very positive to me.When reading the instructions it is a very basic and easy process, which I was glad about as I did not want anything complicated or time consuming. The directions simply says to brush 3 times daily for 1 week, then continue to use twice daily to maintain teeth whiteness and shine. It is simply just a toothpaste which is bright pink and the scent is minty and fresh. I was surprised at the size of the product which is 50ml, as it will definitely last me quite a few weeks, so hopefully I will be able to see some real results. It was on a special offer for 2.66 as there is currently an offer of a third off on selected dental products, the whole Pearl Drops range is included. I then printed off a 25% coupon from the Boot's machine which you could use as well, so it ended up costing me just over £2. I was so surprised at how cheap it was and even if I do not see real results, I have not wasted any real amounts of money. I started using it yesterday, so I will do another blog in a weeks time letting you know how I get on, and then probably another one within a month. My sister said she has used this before and she did notice them looking a little whiter, but they really looked brighter and shiner after a week. I am excited to see if my teeth do look noticeably whiter over the week. I think I am expecting miracles to be fair as I am expecting that I will have a Hollywood smile by this time next week. You never know!